Over the past few years, we’ve observed a real increase in the number of families looking for larger, three bedroom apartments in the Eastern Suburbs. We take a look at what’s driving this trend. You’ve probably noticed the dramatic increase in the number of apartments across Australia’s metropolitan areas. According to the Australian Bureau of Statistics, there is now one occupied apartment for every five occupied separate houses in Australia. That compares with one to every seven in the early 1990s when I started selling real estate. More families are being drawn to living in these apartments too. Families with children (and either one or two parents) made up almost 44% of all families living in flats, according to the last Census. And one in ten kids live in an apartment – 11% of kids aged 15-24 years, and 9% of all children aged 0-4 years had an apartment as a home according to the Census in 2016. This is up on previous Census years. Some buyers want to be in a particular school catchment, near friends or family, or walkable to work, transport and amenities. But there are many other reasons families are increasingly choosing apartment living in Sydney’s East. We see three main family groups looking for apartments in Sydney’s East. The first group is younger families using a flat as a stepping stone in their property journey. They may have one or two young kids, and are looking to buy their first property, or are upsizing from a smaller apartment to gain a little extra space. Ultimately, they’re looking to buy a house but they’re working their way up the property ladder and building some equity along the way. The second group we see are families wanting to live close to particular schools. House prices have increased rapidly over the past five-to-10 years. So a lot of people looking to be close to great schools like Sydney Grammar, Ascham, Cranbrook, Kambala, Scots, or Reddam House are willing to consider a larger apartment instead of a house. This often means they can spend less time commuting to work and the kids can walk to school. They’re often happy to sacrifice that little bit of space for a low maintenance, easy lifestyle. The final group are maturing families with kids who have left school or are close to finishing school. The kids still live at home, or at least come and go, but the parents are ready to let go of the family home and downsize. These early downsizers are after the lifestyle benefits and a cosmopolitan setting combined with a lock up and leave apartments that offers them a lot. What kinds of apartments are families looking for? 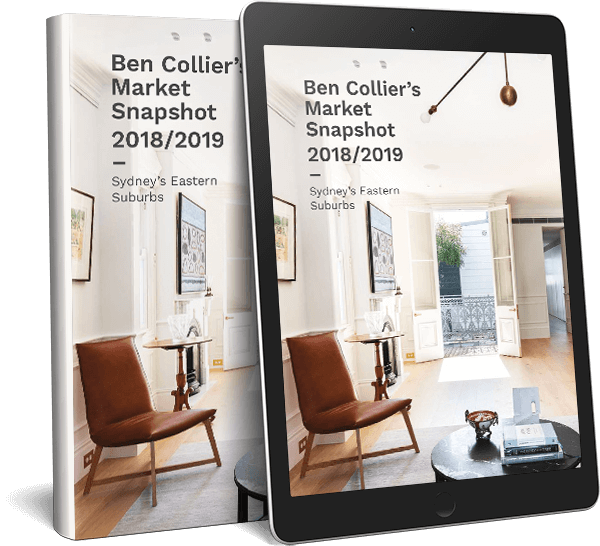 Large three bedroom apartments with parking are popular, particularly in suburbs such as Darling Point, Woollahra, Double Bay, Bellevue Hill, and the inner city areas of Surry Hills, Darlinghurst and Potts Point. For instance, look at the family appeal 10/33 Sutherland Crescent Darling Point holds. Inside are three bedrooms and a family friendly open plan living area. It also has a huge private entertainers’ terrace. There’s also a massive amount of storage, and parking on title. Better still, it offers all the benefits of outdoor living for the kids but none of the maintenance. This waterfront apartment has a shared swimming pool, harbour access for kayaking and communal gardens. 6/313A Edgecliff Road Woollahra is a different example with similar family appeal. This luxurious three bedroom art deco apartment is in a boutique block of eight and has been completely redesigned by Brenton Smith of Bates Smart. It offers generous living areas, a master with ensuite, and a single lock up garage. District and harbour views complete the picture. Our family buyers have busy lives. The parents are often out at work or social events, the kids are at school and other activities and that means they’re rarely home. Low maintenance apartment living doesn’t feel like a compromise – it’s a lifestyle choice. If you’re looking to buy or sell an apartment in Sydney’s East contact our team today.